On April 22, 2014, we will celebrate the 34th anniversary of Earth Day. 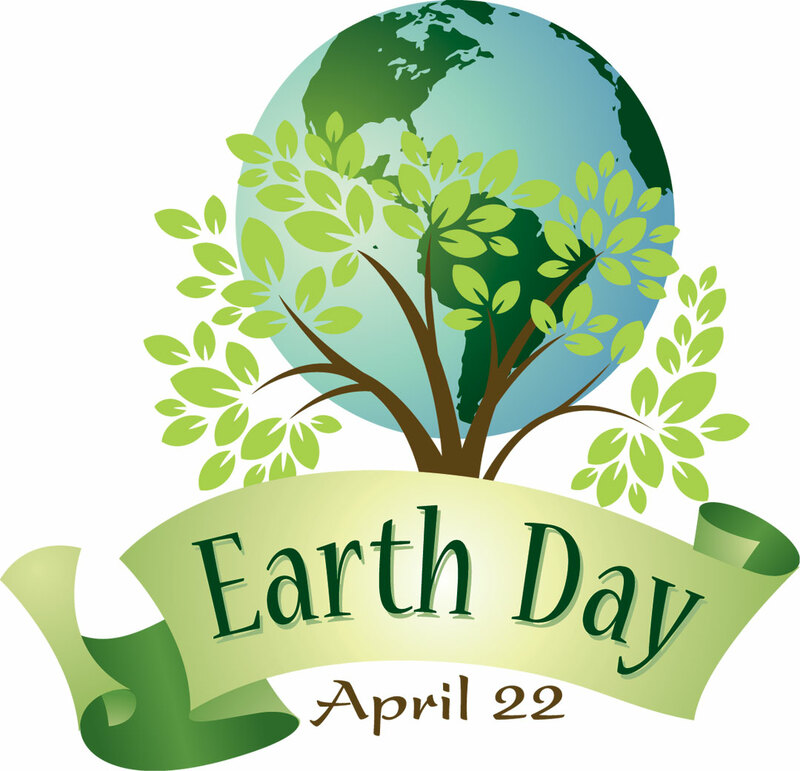 Earth Day is an annual event that is celebrated worldwide to demonstrate support for environmental protection. This event has grown so large, it has now spread to 192 countries (depending on the source, there are between 189 and 196 countries in the world) and “Earth Day Network” coordinates it globally. In 1969, in San Francisco, it was proposed that March 21, 1970 be the first day that people honor the earth and peace. March 21 was selected because it was and still is the first day of spring in the north of the equator. This day was later sanctioned by John McConnell (peace activist) and signed by Secretary General U Thant at the United Nations. However, earth day was actually founded a month later by United States Senator Gaylord Nelson. In 1990, 141 nations and many communities celebrated Earth Week, an entire week of activities focused on environmental issues. In 2000, Earth Day’s 30th anniversary combined the spirit of the first Earth Day with the international grassroots activism of Earth Day 1990. Earth Day began to use the growing popularity of the Internet as its principal organizing tool, and it proved to be an amazing addition both domestically and internationally. With the help of the internet, the event listed more than 5,000 environmental groups outside the United States. The participation was estimated at over a hundred million people in a record 183 countries. In 2014, join the hundreds of millions who are celebrating Earth Day and try to “Go Green” yourself. Maybe after April 22, 2014, you will decide to start a new “Go Green” trend in your home. Trees help reduce the impact of greenhouse gas emissions that contribute to global warming. Some electronics use electricity even when they are off. Unplug all electronics when you are not using them. When you’re not using it, turn off the water and you’ll save about 8 gallons per year. Get in shape and save the planet by reducing the personal use of cars. Choose ecofriendly products over their competition. 1) New York – Special “Go Green” events in high-traffic and high-profile locations like: Union Square, Times Square, and Grand Central. 2) Los Angeles – Environment conscious enthusiasts enjoy both eco-conscious expositions and live music performances, at the Topanga Canyon State Park. 3) Chicago – Organized by several major local organizations and hundreds of volunteers. So Fresh and So Green! 4) Houston – A premier celebration for our planet and the environment at Discovery Green.